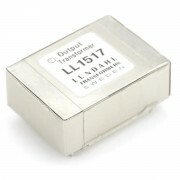 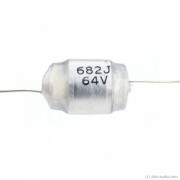 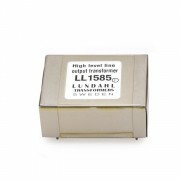 LL1545A is a general purpose audio transformer with a variety of connection alternatives. 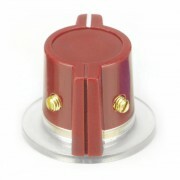 The transformer is built up from two coils, each with a secondary winding surrounded by shields and two primary windings. 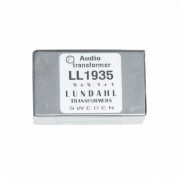 This structure results in an excellent frequency response. 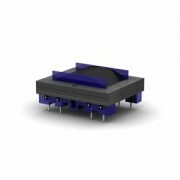 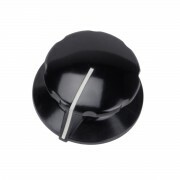 The LL1545A transformer can be used in many different applications such as a high impedance line input transformer (accepting signal levels of 22 dBU @ 40 Hz with primaries in series), for splitting or as a microphone input transformer. 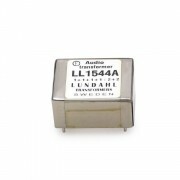 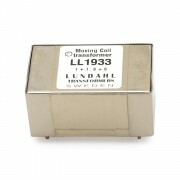 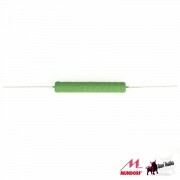 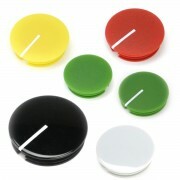 The LL1545A is made with a mu-metal core and is housed in a mu-metal can. 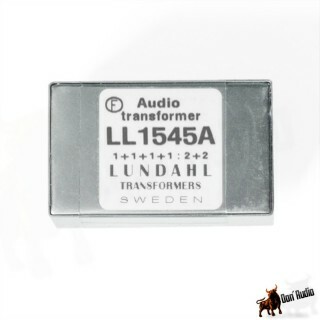 Refer to page 2 of this sheet for termination alternatives.